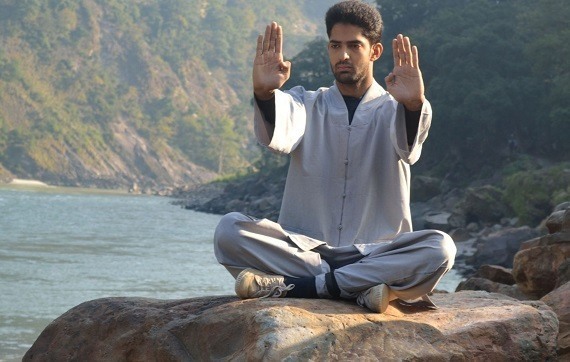 Arun Sharma has learned & practised various forms of Meditation, Qi Gong and Tai Chi over last 6 years along with Yoga. He is a certified Meditation Instructor under Titiksha Meditation Organisation, Headed by Master Sudhir Nara. At the Academy we teach a unique blend of Tai Chi, Yoga, Qi Gong & Titisksha Meditation along with the essence of Ayurveda, Chinese Medicine & Accupressure to stay disease free, Regular training promotes a highly effective self healing effect which is tested & proven to heal more than 100 types of illnesses & diseases. This course is very easy to learn, it focuses on developing a healthy body along with a peaceful mind. The movements are soft and slow which can be practised at any age. Self Massage based on Accupressure is taught along with this course which helps to unblock the energy channels in our body. Once the energy starts flowing properly most of the common diseases & pains are cured. Tai Chi is a type of martial art very well known for its health benefits. It has evolved over the years into an effective means of alleviating stress and anxiety. It has been considered to be a form of ‘meditation in motion’ which promotes serenity and inner peace. Tai Chi has been found to improve practitioners balance, leg strength, cardiovascular endurance, pulse rate, muscular flexibility, immune system response, sleep habits, happiness, sense of self-worth, and ability to concentrate and multitask. Tai Chi is considered to be safe for people of all ages as it does not put too much stress on the muscles and joints. Modern research has found that Tai Chi can prevent or ease many ills of aging and could be the perfect activity for the rest of your life. Chi or Qi — an energy force thought to flow through the body; tai chi meditation is said to unblock and encourage the proper flow of Chi. Yin Yang — opposing elements thought to make up the universe that need to be kept in harmony. Tai chi is said to promote this balance. 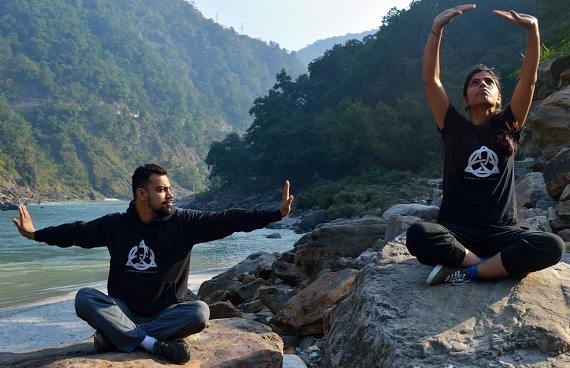 Qi Gong is an ancient Chinese system of exercise and meditation that makes the mind and spirit tranquil, improves performance in sports, and cultivates health, well-being, and long life. It is easy to learn and enjoyable to do. Even a few minutes of practise can have an invigorating and rejuvenating effect. Regular practice brings about a deep strengthening effect for the whole body and its various systems (nervous, digestive, respiratory, skeleton-muscular, hormonal, gynaecological, etc). Its ability to help in healing a large variety of chronic and acute injuries and illnesses has been the subject of various research programmes led by the Chinese medical authorities. Titiksha Meditation is a systematic, natural and effortless technique for the development of full Human-Potential. It allows our mind to settle at the deepest level of consciousness, which is the Pure Consciousness—the field of all possibilities. The Pure Consciousness has been known by Vedic Science for thousands of years and is being investigated today by modern science as the Grand Unified Field—the source of all the energies, home of all the laws of Nature. Continuous practice of the Titiksha Meditation develops higher states of consciousness in which one enjoys a permanent state of fulfillment. Thinking becomes more comprehensive and free from mistakes; decisions are spontaneous and are in harmony with the Natural Law. Actions are increasingly effective, powerful and life supporting. The natural desire of happiness is increasingly fulfilled. As the meditator becomes free from stress and inner restrictions, he starts to see more and more possibilities for himself.